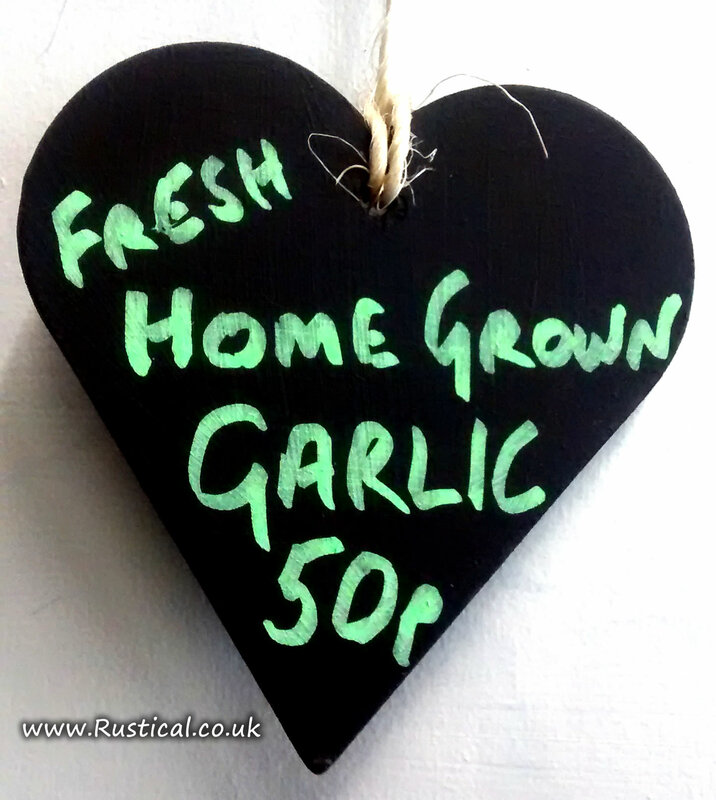 For many years we have stocked chunky heart shapes routed from mdf which have been very popular with schools and youth groups as they provided a cheap base for an hour or so project; sanding, painting and decorating them as a personalised hanging decoration for gifts to family members. All the above shapes are in now in stock and ready to post and at 50p or less they are great value. Again in response to the feedback you have given, we have reduced the minimum quantities from 10 to just one piece if that is all that is required. 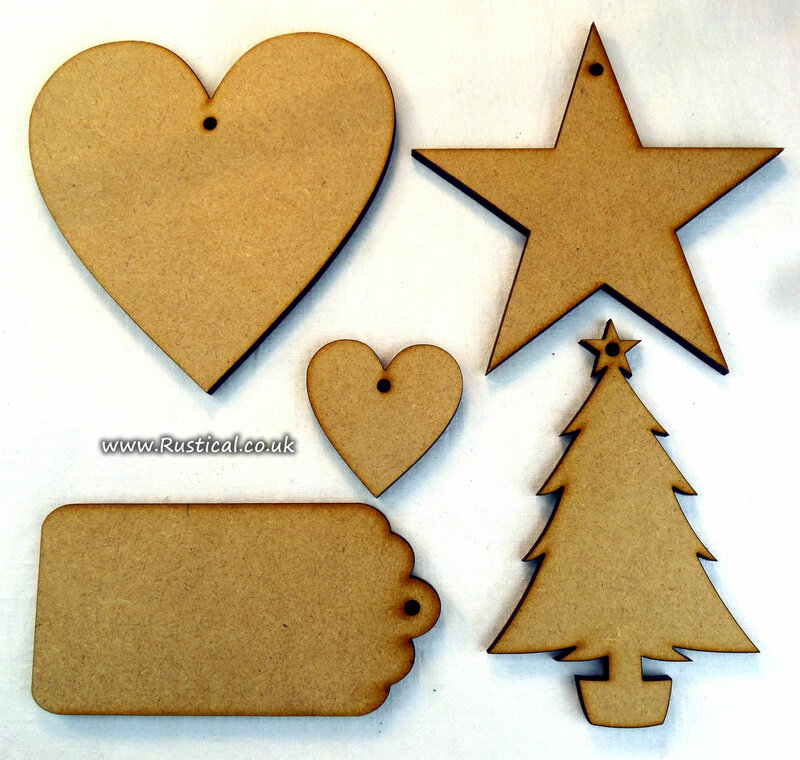 Visit http://wreathsupplies.co.uk/shapes.html for more details.